Where do we turn when we need a fail-safe look? To the classics! The combination of a pearl with the iconic Tous bear makes for a unique ring. It'll become your go-to piece. 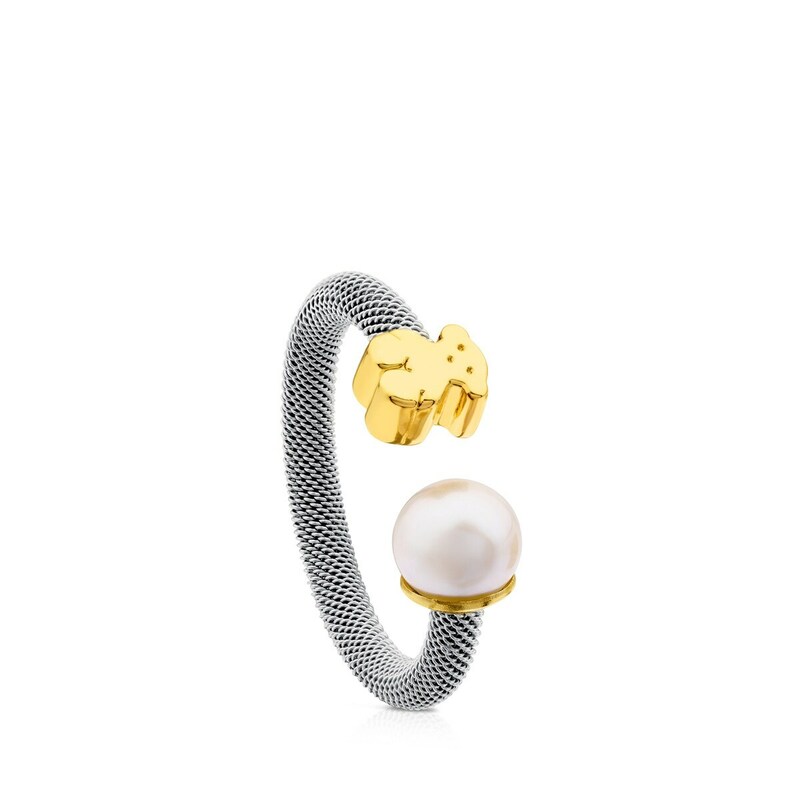 TOUS Icon Mesh ring in steel and 18kt yellow gold with 6.5-7mm pearl Size: 6mm.